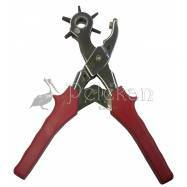 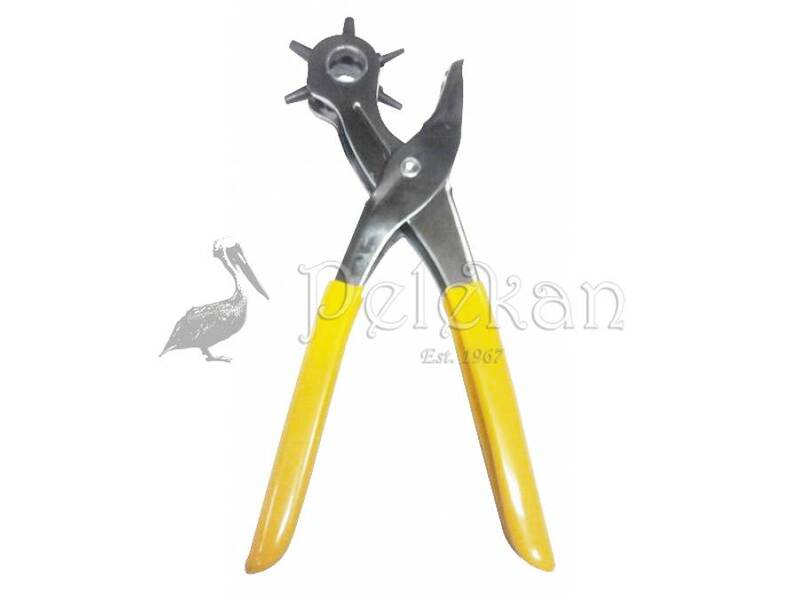 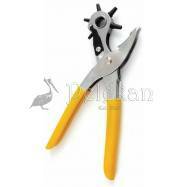 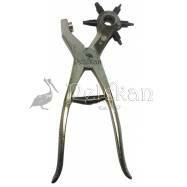 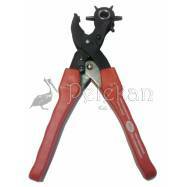 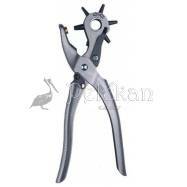 Punch pliers DM ECO MANGO. 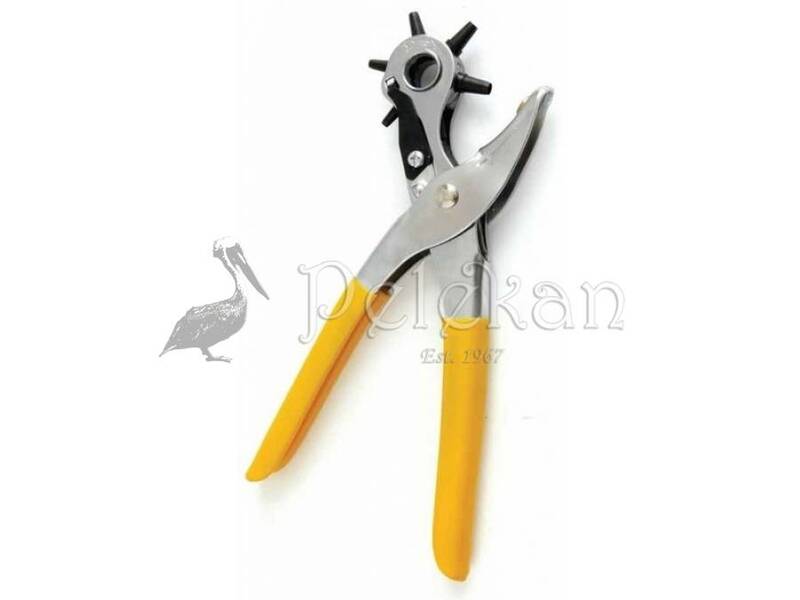 SACABOCADOS ECO MANGO FORRADO - Economic, revolving metal punch pliers, with plastic liner on the handle. 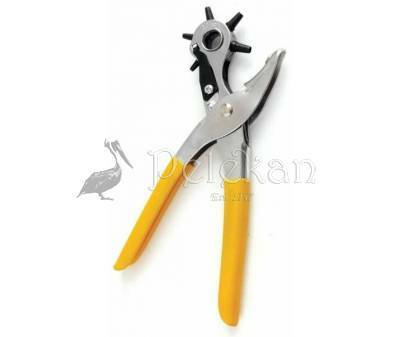 SACABOCADOS ECO MANGO FORRADO - Economic, revolving metal punch pliers, with plastic liner on the handle.